The Field Series Multi-tom Mallets feature a unique design and unsurpassed balance, making them an essential tool for today's marching percussionist. 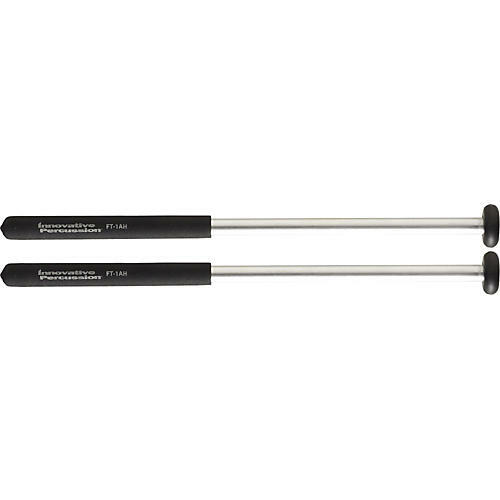 FT-1AH has a synthetic core with heavy gauge 1/2" Aluminum Shaft and the FT-4AH has a larger synthetic core. The length of the shaft on both is 14 1/4".